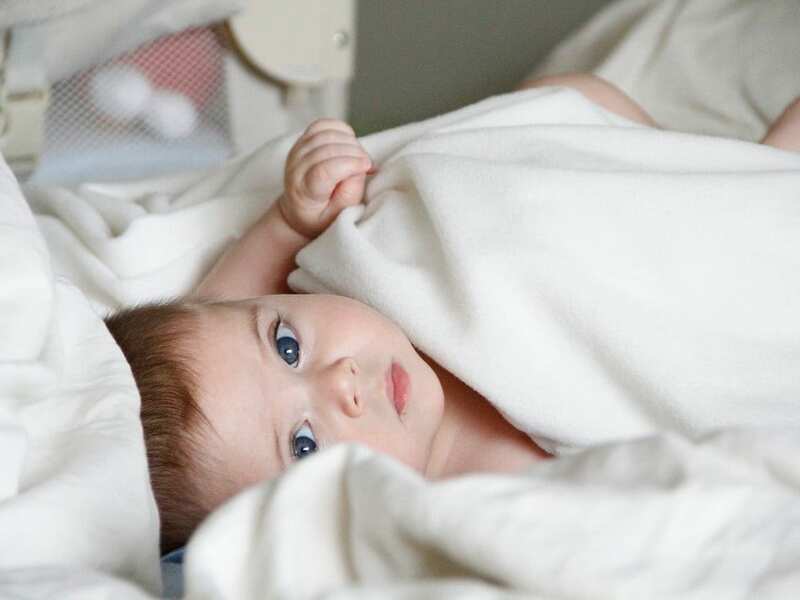 Unlike most past offerings, the latest crop of baby monitors that measure vital signs is “contactless” — meaning they don’t work by attaching some electronics to a baby’s sock or chest. 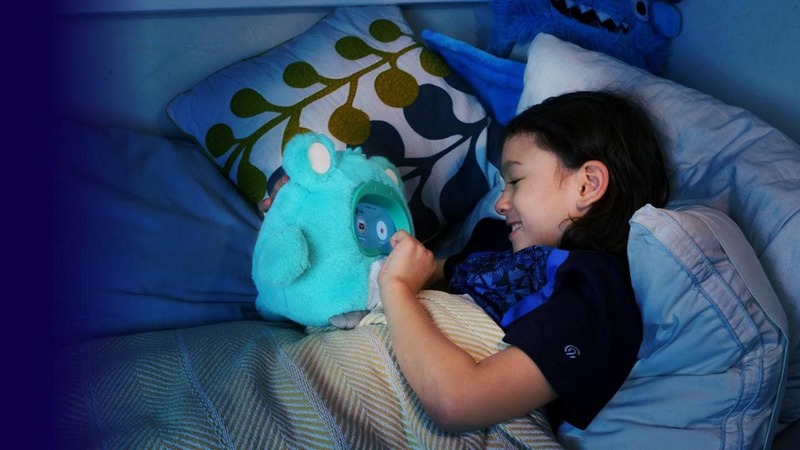 Raybaby’s device resembles a one-eyed robot that detects breathing patterns using radar technology. The non-ionizing radiation it emits is at low levels, but might still turn off some parents already concerned about keeping their babies too close to smartphones. 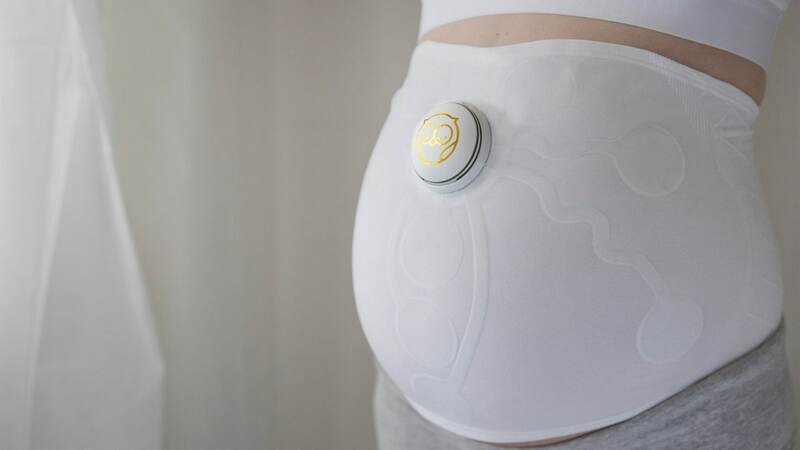 Two others, Miku and Utah-based Smartbeat, each boast of a level of precision and analytical rigour that could eventually help predict when the baby is going to get sick. Both have phone alert systems to report worrisome breathing irregularities. Smart beats analysis is purely image-based, while Miku also uses radar. Miku’s sleeker hardware comes at a cost: It’s $399, well above the $250 Smartbeat.